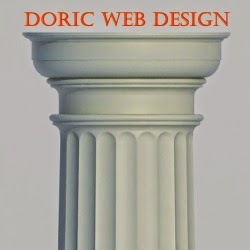 Doric Web Design: Sharing is not enough: why you need a content hub for your online presence. - larger companies can also face that (even when they have IT departments, they’re not always reactive and available for marketing-driven projects) but there’s another factor: very often, social media publishing was initially defined as a standalone role (and even if it’s a cliché, sometimes to the millenial in the team who “got it”). This meant it grew in a silo alongside other marketing activities such as SEO, content marketing or building up the WebSite to modern standards. Any other factors that explain this that you came across?